I have lived in Miami my whole life and have always shopped at all the various malls, especially Dolphin Mall. It had been a couple of years since I had been and recently when I attended a media event, I was shocked to see how much it has changed. It is huge and has everything you could think of, shopping, dining and entertainment for the whole family, all under one roof! 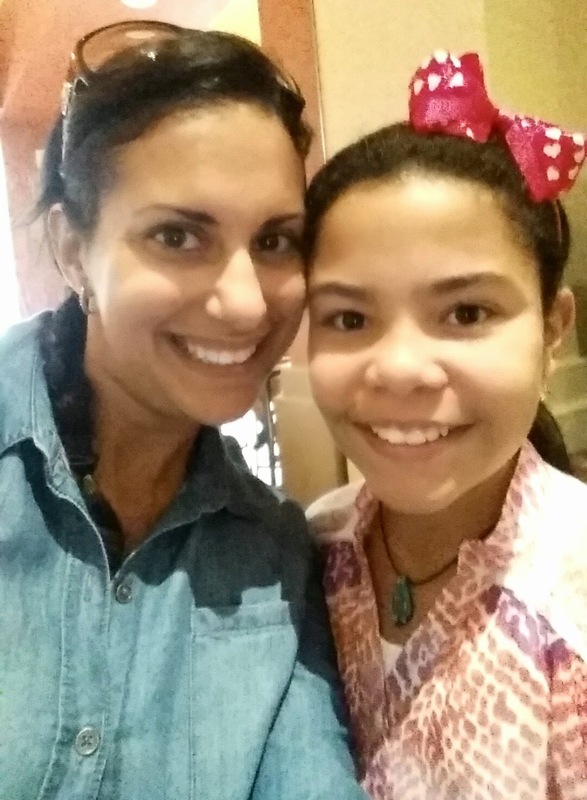 I attended this media event with my niece Ivanna. She is 10 and at 10 any day is a good day to go the mall! 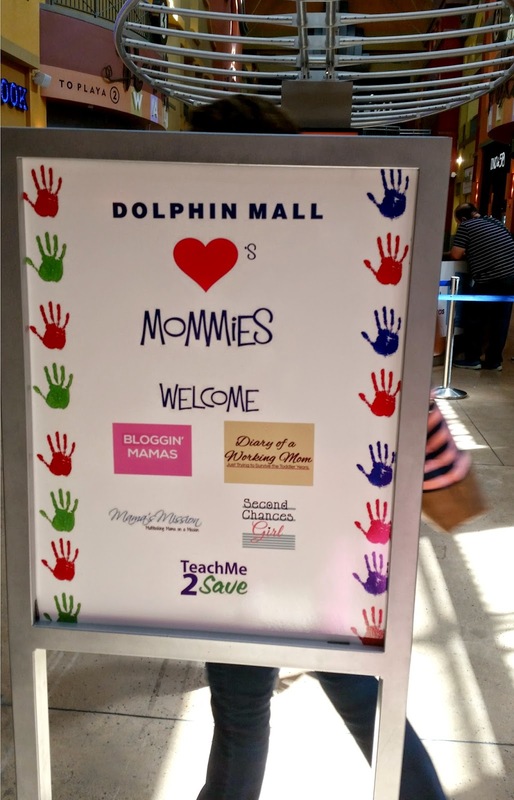 Imagine my surprise when I walked into the mall and saw my blog name, along with other amazing Miami bloggers, on a welcome sign! 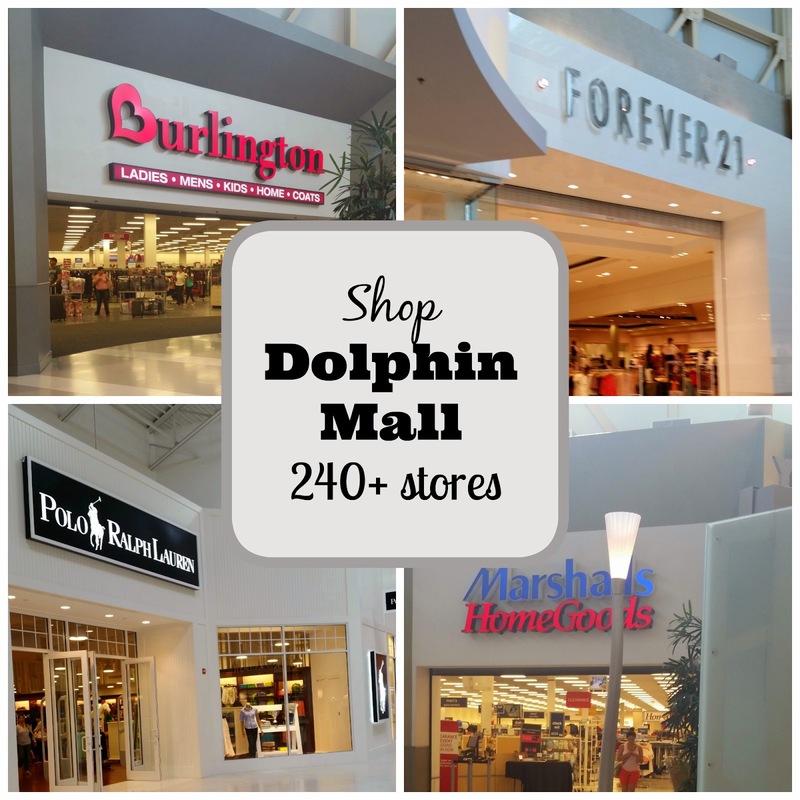 Dolphin Mall now has over 240 outlet stores. No more mom and pop shops here like when it opened. Dolphin Mall now has outlet stores for almost every major brand: GAP, Bloomingdales, Banana Republic, Old Navy, Polo Ralph Lauren, Coach, Michael Kors, Kenneth Cole, Saks Fifth Avenue, and many many more! If you have a need, there is a store that will have exactly what you need! Hungry? Dolphin Mall has something for everyone, even the pickiest eater. Aside from a food court offering burgers, pizza and sandwiches, you can dine at any of the 13 restuarants, including: P.F. Chang's, The Cheesecake Factory, Johnny Rocketss and Texes de Brazil, just to name a few! Oh and if that weren't enough to choose from, there are 6 new restaurants coming soon to Dolphin Mall! Do you and your family like going to the movies? Bowling? Having fun at Dave & Buster's? After spending the day shopping, the whole family needs a break. Dolphin Mall has a Cobb Theaters, Strike's Bowling Center and Dave & Buster's. There is even a Cool de Sac, a fun indoor playground for your little ones that really aren't old enough to go to the other entertainment venues! They have friendly staff, that play with the kids while you hang out and relax! Date night? Date night is super fun. At the entrance of the mall, there are a few bars where you can have a drink and unwind. Ready for dinner and a movie? I recommend CineBistro. This is the perfect date night spot. Cine Bistro is an age 21 and over movie theatre and dining establishment. 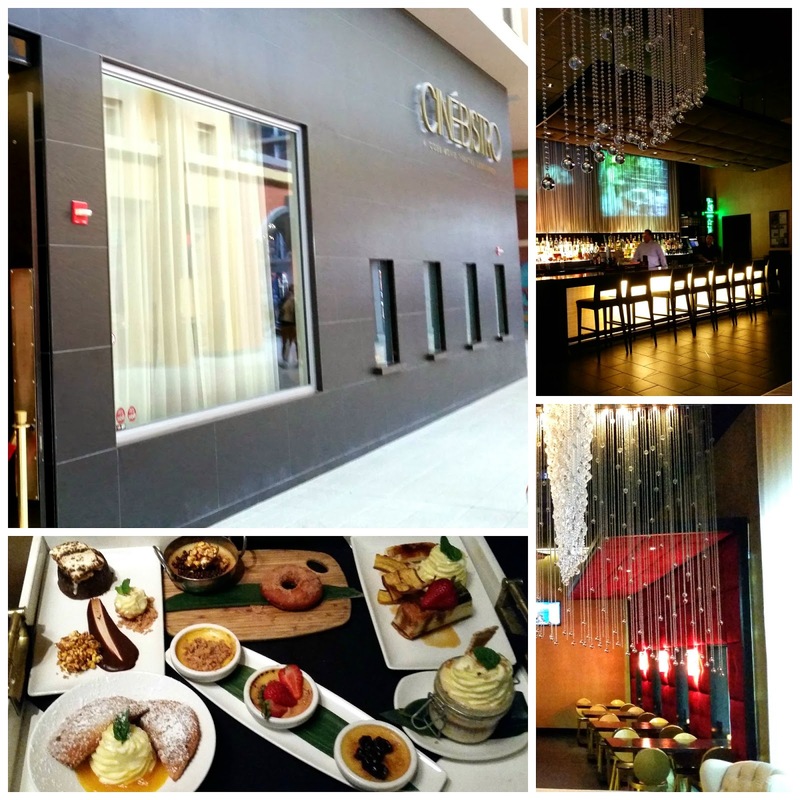 CineBistro offers smaller theatres, comfy leather chairs and gourmet meals, no chicken nuggets and pizza here! 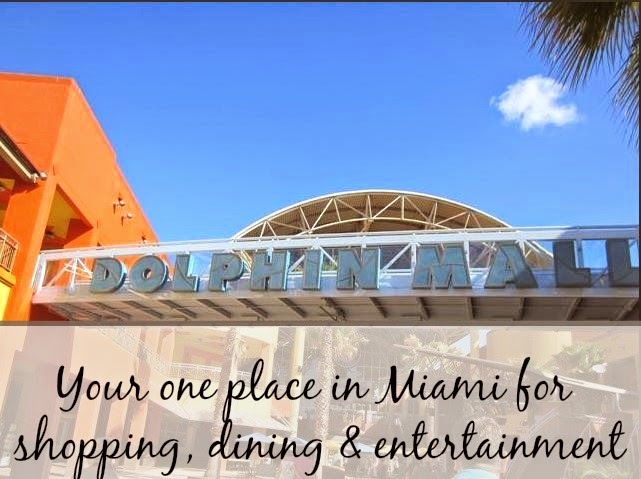 Whether you are visiting Miami (by the way, they have an excellent tourist discount program) or just haven't been to Dolphin Mall in a while, this is the go-to mall for shopping, dining and entertainment. Best part: It's all under one roof! It's the perfect place to spend a fun family day out!! Now, a special treat. Dolphin Mall is offering a $250 gift card giveaway to use at the mall or any other Taubman Mall that's close to where you live! Enter now for your chance to win! I like going to the movies at the mall. It's perfect for a casual date night. I've only been to Miami once and I live in like 3 hours away...Looks like a lot of fun things to do, especially with over 240 stores. Might have to make a special trip.